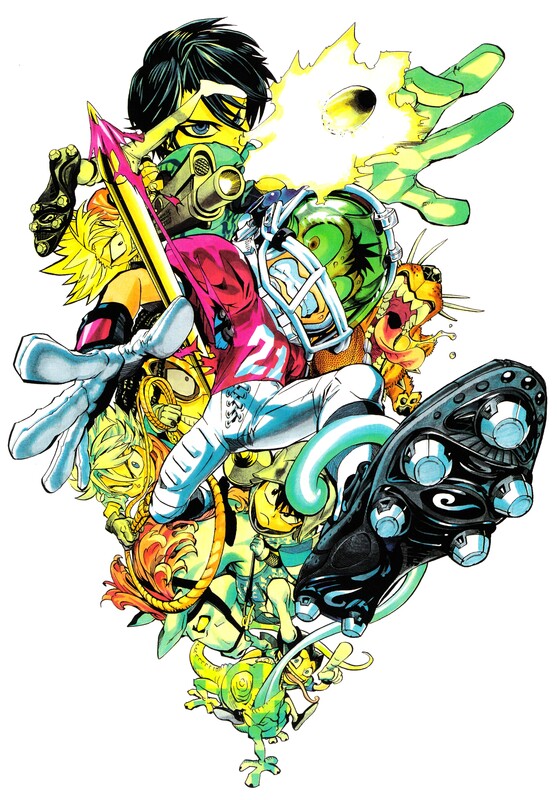 Browse Eyeshield 21 Gallery: Recent | Popular. D'aww, there is even Rui here. Thank you so much! it is soooo cute !